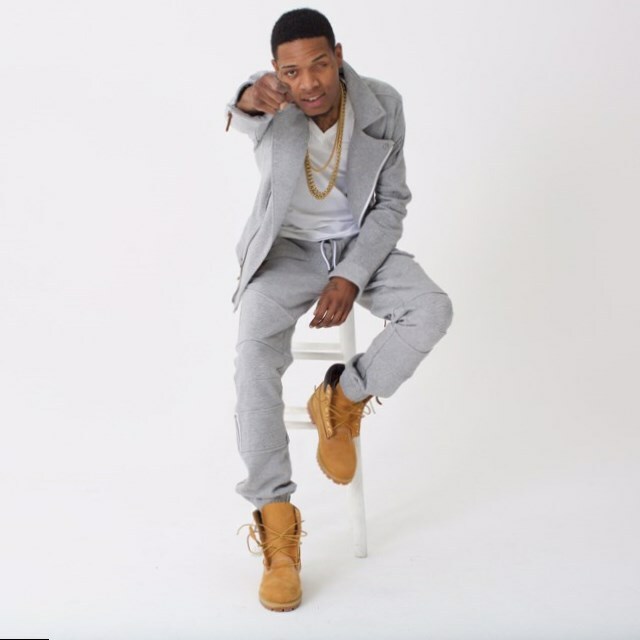 Fetty Wap weight, height and age. We know it all! Why Willie Maxwell chose “Fetty Wap” as his stage moniker? To whom he devoted the hit “Trap Queen”, which made him internationally popular? What does he do to remain slim when he is travelling on business? And what have even happened to his eye? We have something to surprise you! 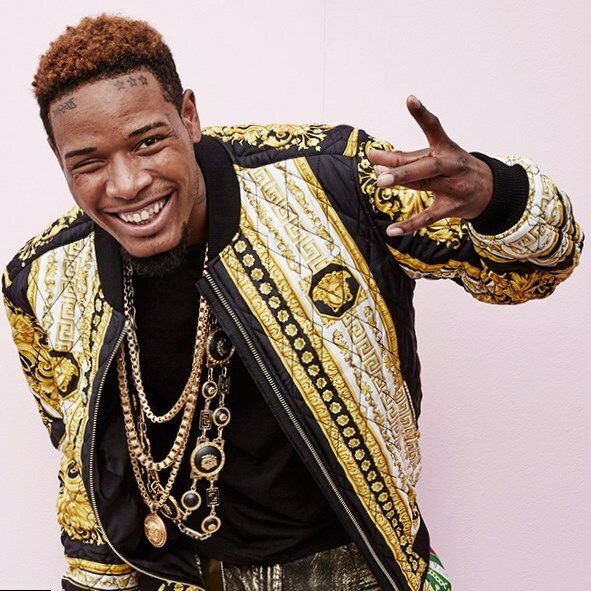 Rapper Fetty Wap is the new name at Musical Olympus! In 2014 he released his first hit “Trap Queen”, which occupied the leading position at Billborad Hot 100, ending the reign of such stars as Taylor Swift and Beyonce. Willie Maxwell, who was born in 1991 in New Jersey, was raised by a single mother, who had to work a lot to care about him and his siblings. The boy had to earn money from the very childhood and that’s why he got the nickname “Fetty”, which meant slang “money”, showing Willie’s strong wish to earn a lot. The other part of his moniker -“Wap” – was chosen to honor Willie’s favorite performer Gucci Mane and his hit “GuWop”. 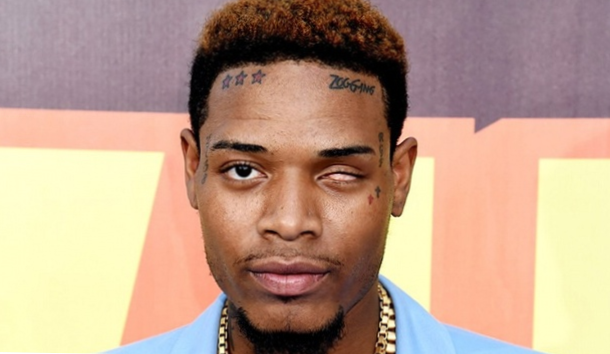 Fetty Wap is tall and thin. But if you think, that rapper is starving, trying to remain so skinny, you are wrong. “…food, I love to eat!” he told in the interview. 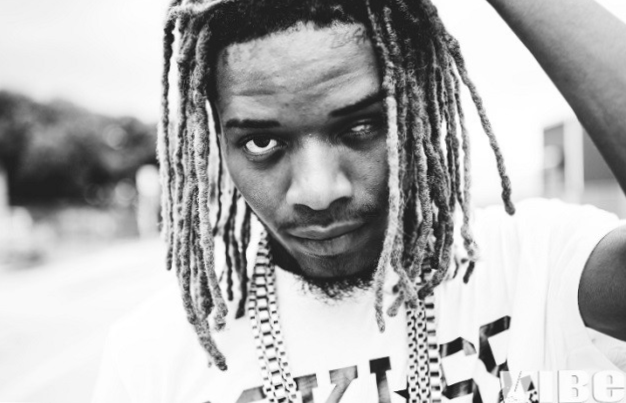 Fetty Wap hates diets. He was always hungry in his poor childhood and now starving in order to look good seems so silly for him. The star doesn’t have any special diet plan and he remains slim due to his genes as his mother was always skinny without any efforts. 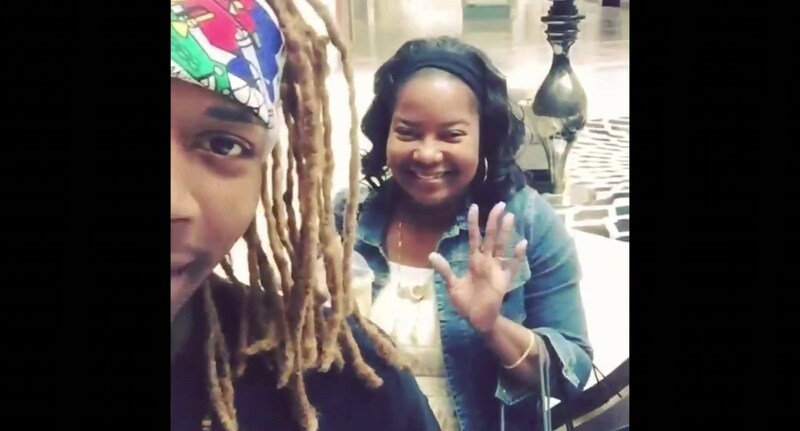 The rapper devoted his hit “Trap Queen” to his mother. In his interviews he never forgets to thank her for her hard work from morning till night in order to provide her son for everything. Even now his mother remains his best friend and fan. “She still to this day supports me and buys all my songs on iTunes, she still shows me loyalty” – thus he tells about his mom. Poor Fetty lost his eye in his childhood as he was born with glaucoma in both eyes and his doctor could save just one of his eyes. He used to wear prosthetic eye in his childhood, but then stopped it, when started to make music professionally. “This is the way I look and I feel comfortable with it” he tells. But the comments about his eyes irritate the star. 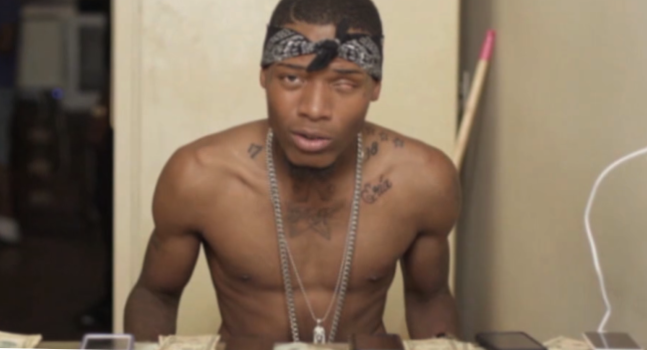 So if you don’t want to make Fetty angry, keep your mouth shut!